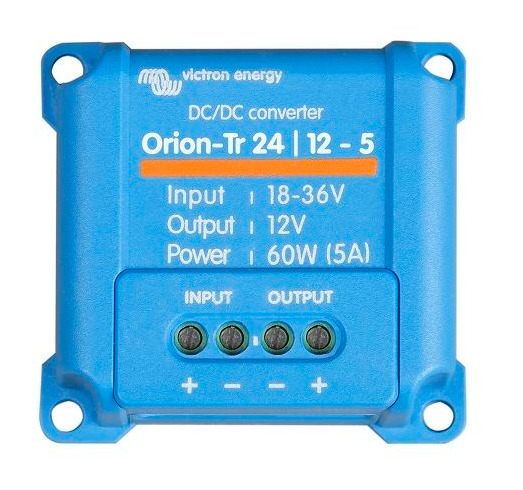 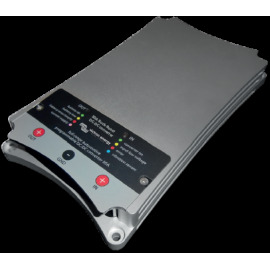 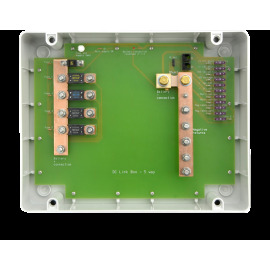 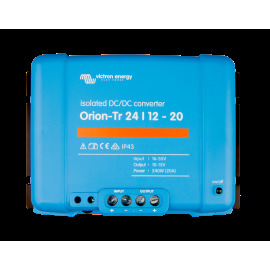 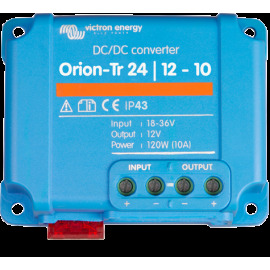 You want to convert a DC voltage to 12V, 24V or 48V to a 230V AC voltage to power all of your devices daily? 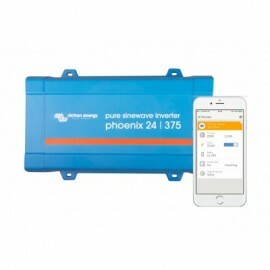 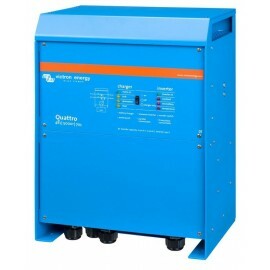 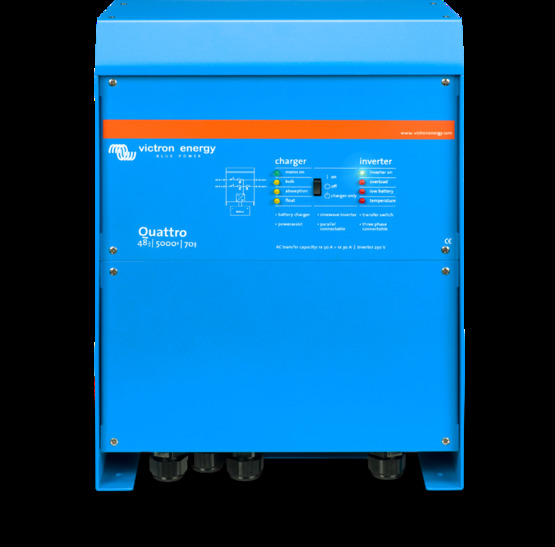 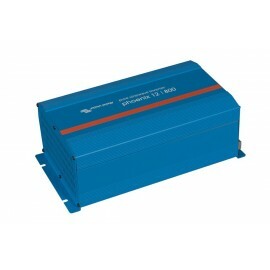 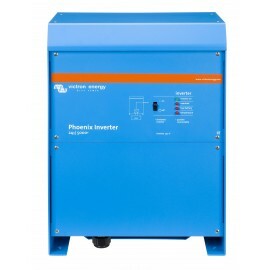 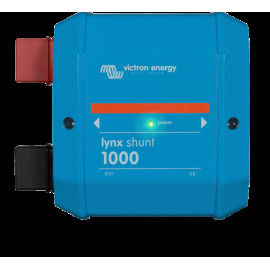 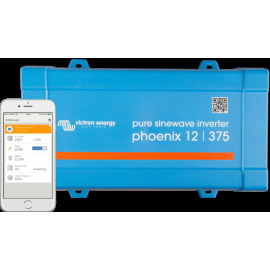 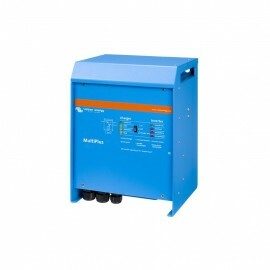 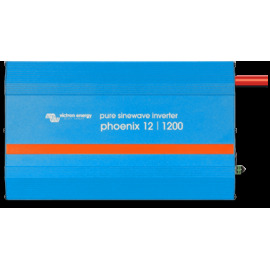 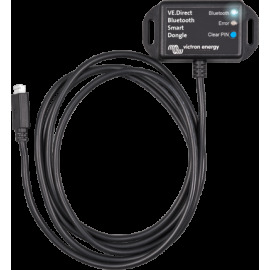 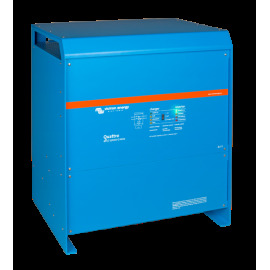 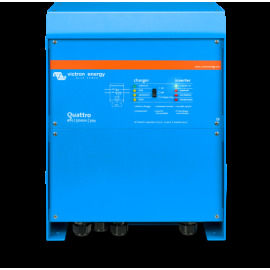 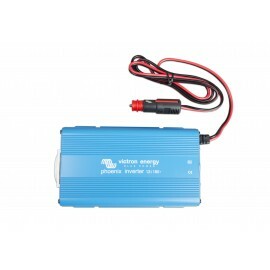 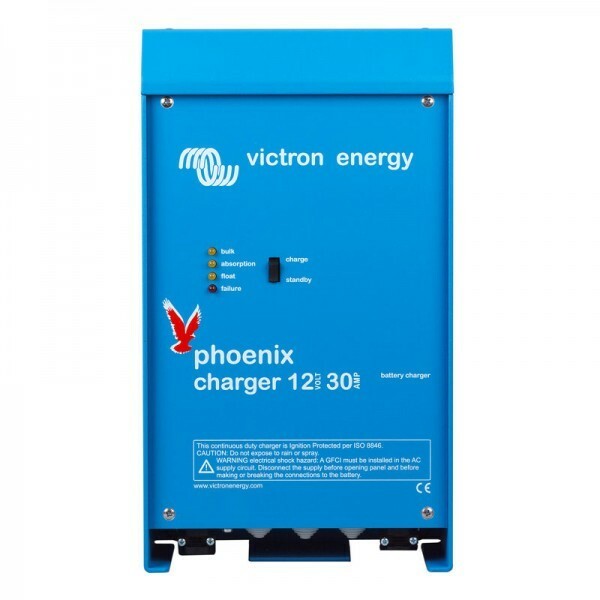 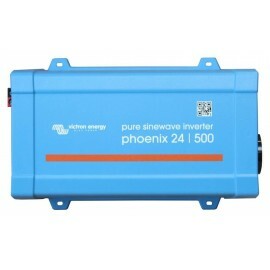 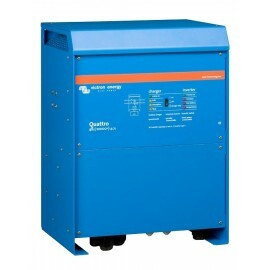 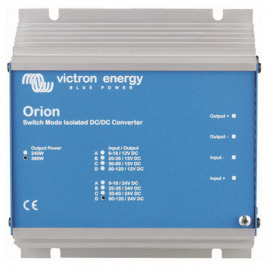 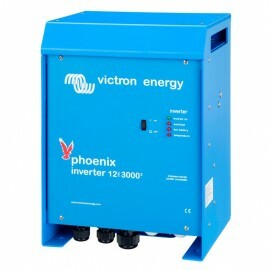 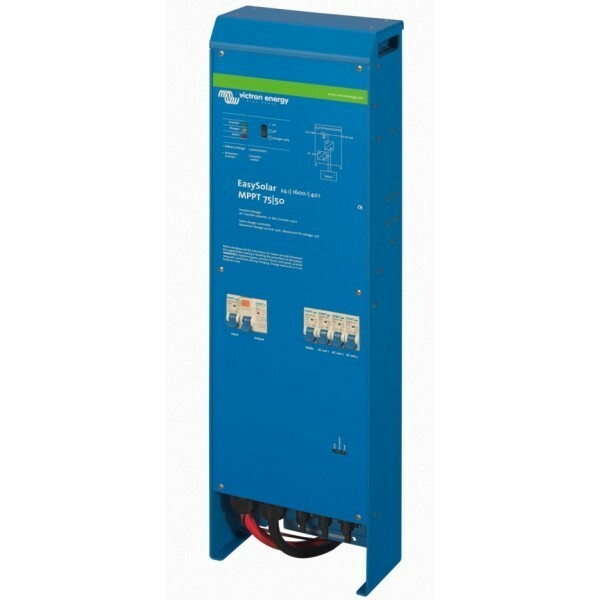 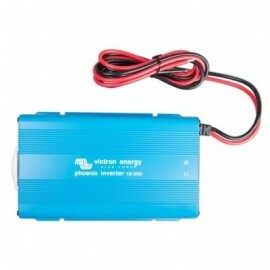 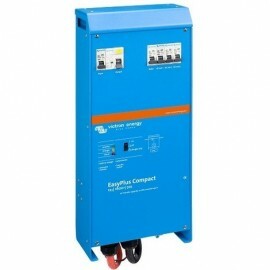 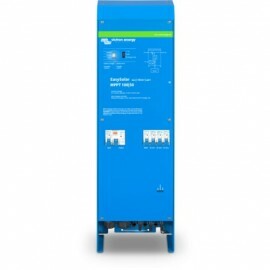 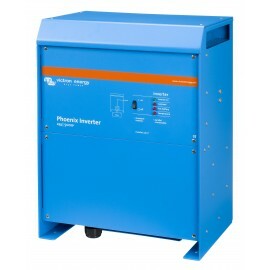 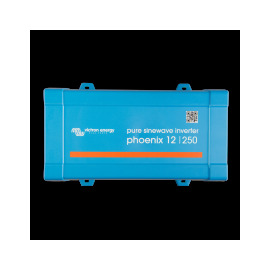 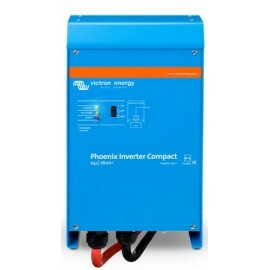 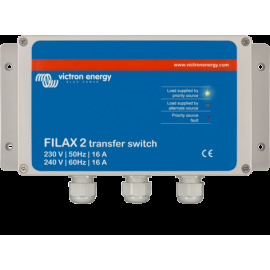 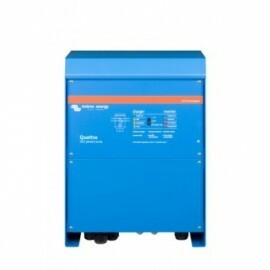 Choose Victron Energy's Phoenix Voltage Converters and enjoy pure sinus quality. 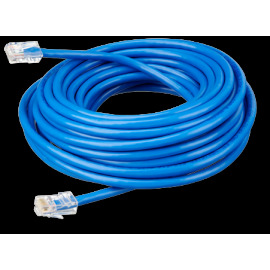 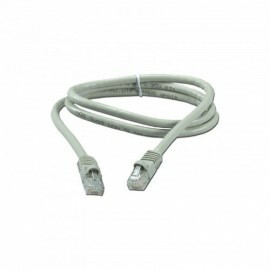 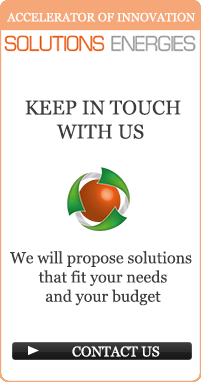 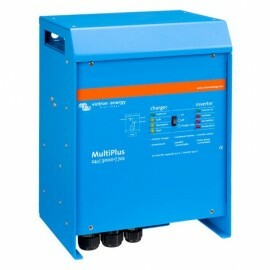 You would also like to connect a generator, shore power or the EDF network? 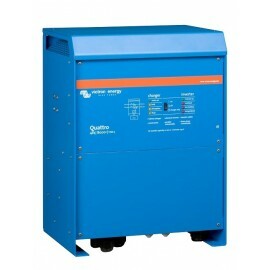 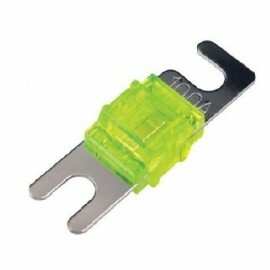 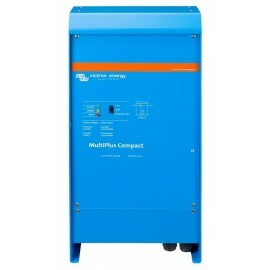 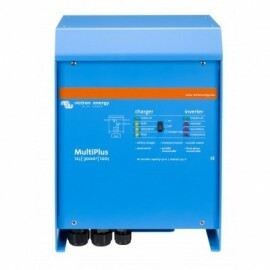 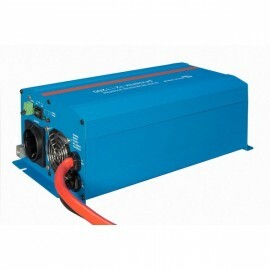 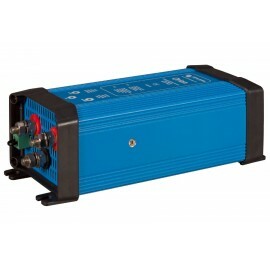 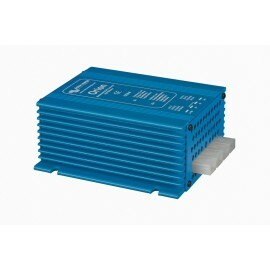 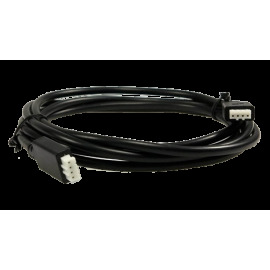 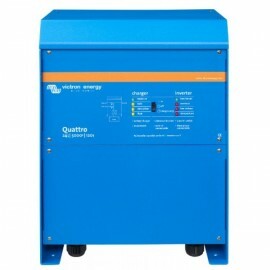 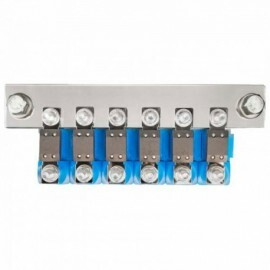 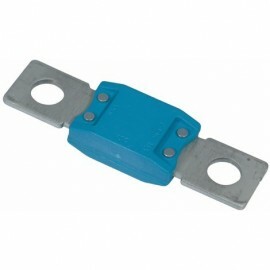 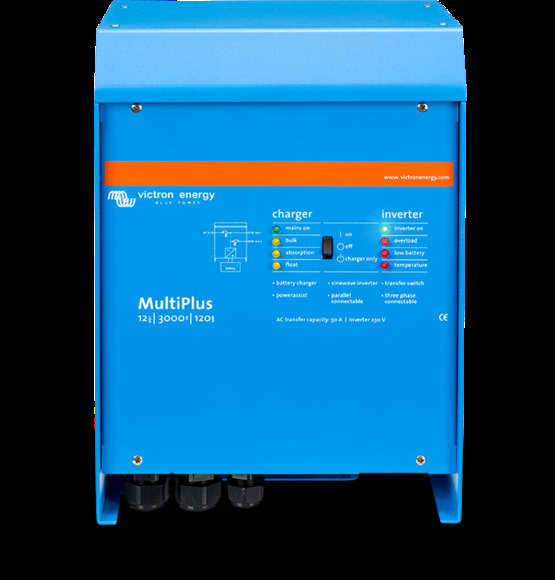 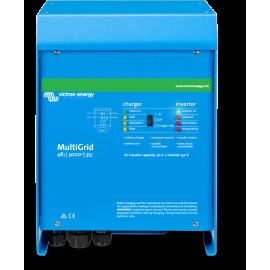 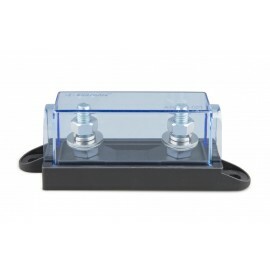 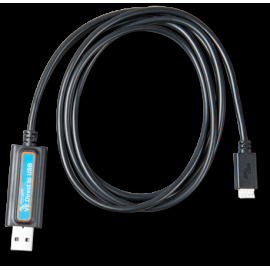 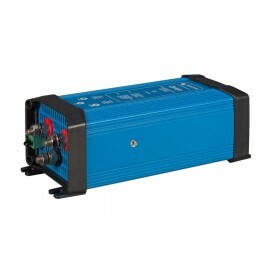 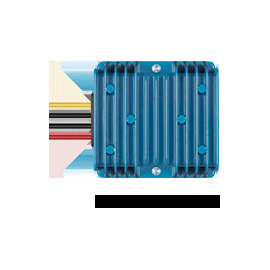 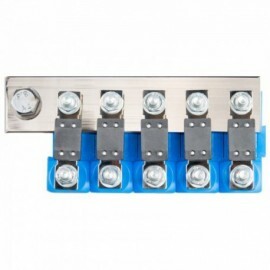 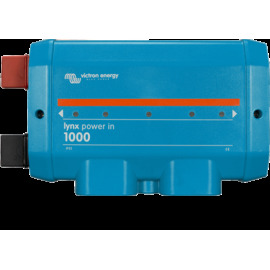 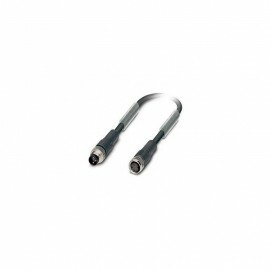 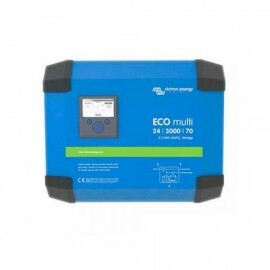 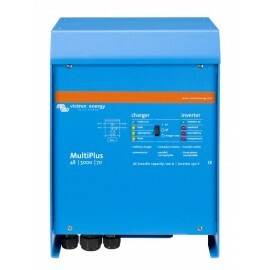 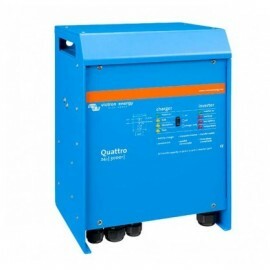 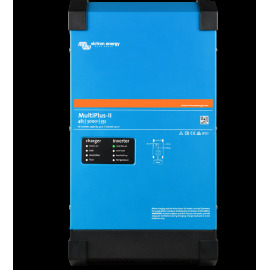 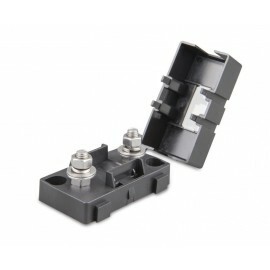 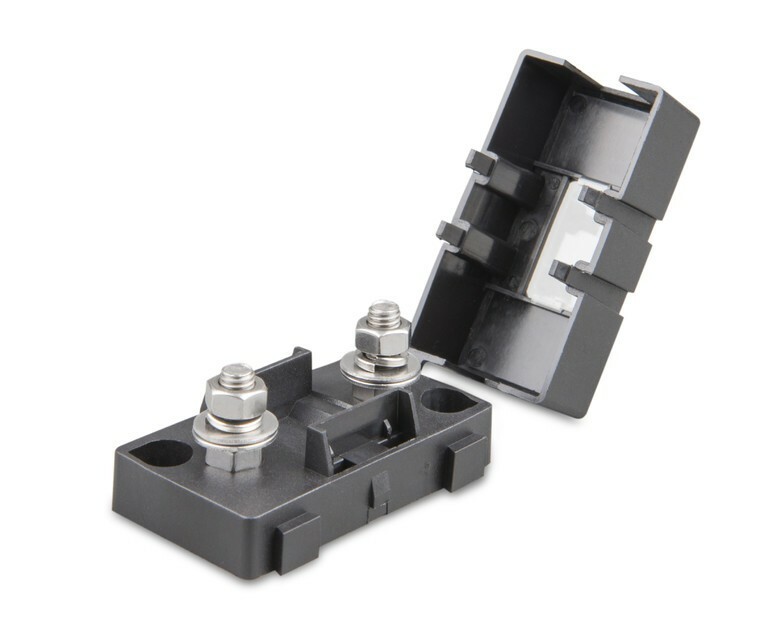 So simply choose a MultiPlus converter-charger or a Quattro.